CIS Excellence Awards Young Chef of the Year sponsor, Brakes Scotland, has participated in a new scheme to use otherwise empty school buildings as venues for school clubs during the summer holidays. Providing meals at Glasgow’s at Dalmarnock and Ibrox Primaries in July as part of Children in Scotland’s ‘Food, Families, Futures’ (FFF) programme, Brakes will also provide a breakfast club at Irvine Royal Academy from later this month. 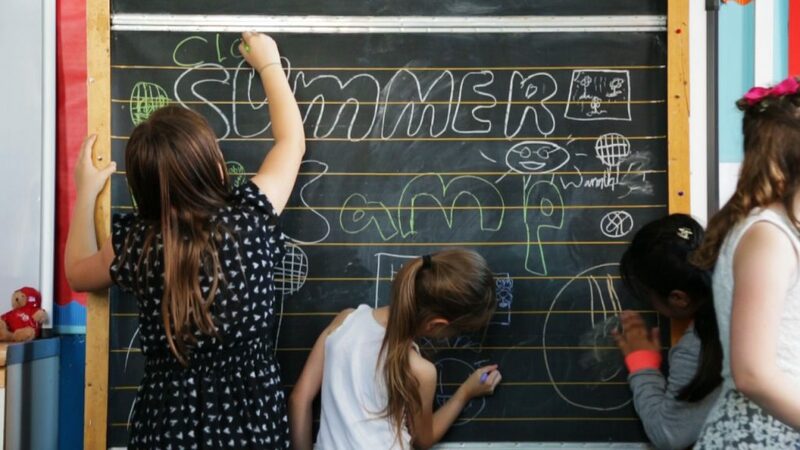 Created in response to schools reporting that many families faced difficulties during holiday periods when free school meal entitlement ends, the club provided a healthy lunch as well as the opportunity to take part in a range of activities. A total of 80 children registered to attend the 50 available places at Dalmarnock Primary, while 60 registered to attend the 40 places at Ibrox Primary. 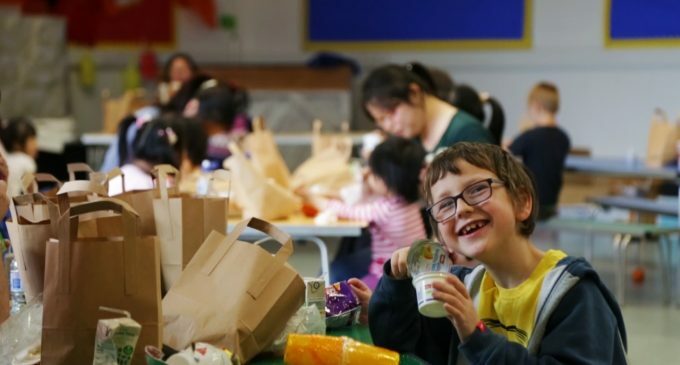 Brakes Group CEO, Ken McMeikan, said: ‘We work with our suppliers and local delivery partners to facilitate food clubs, and our Meals & More programme is designed to help alleviate child poverty by providing nutritious food in the days not covered by free school meals. Evaluated by Professor Greta Defeyter at Northumbria University and PhD student Jackie Woods, early findings of the FFF are expected towards the end of this year.